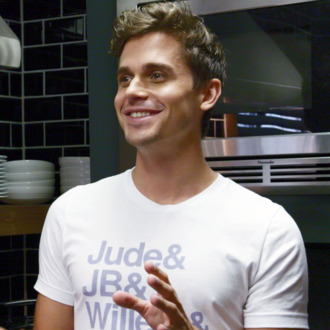 To quote Ratatouille, anyone can cook, and soon, with the help of Queer Eye’s food and dimples expert Antoni Porowski, so too could you. Per EW, Porowski has signed a deal with Houghton Mifflin Harcourt to write his first cookbook, which will contain 100 recipes and be published in the spring of next year. Perhaps it will tell you which cheese spreads pair best with A Little Life T-shirts.